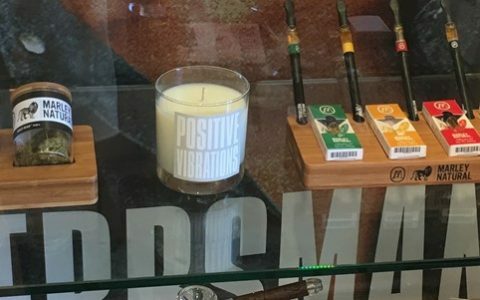 As voters in nine states sit down to consider adult-use or medical cannabis legalization, it’s important to remember that legalization doesn’t just clear a path for overarching economic and public health benefits; it also opens doors for those whose cannabis-related criminal records have long kept them out of the running for jobs, student loans, housing, and even custody of their own children. 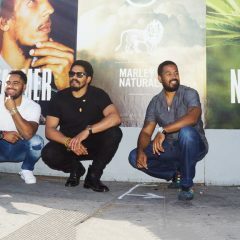 In the wake of successful legalization in states like Oregon, Marley Natural – the official Bob Marley cannabis brand – sees an opportunity to help those with past cannabis convictions piece their lives back together. 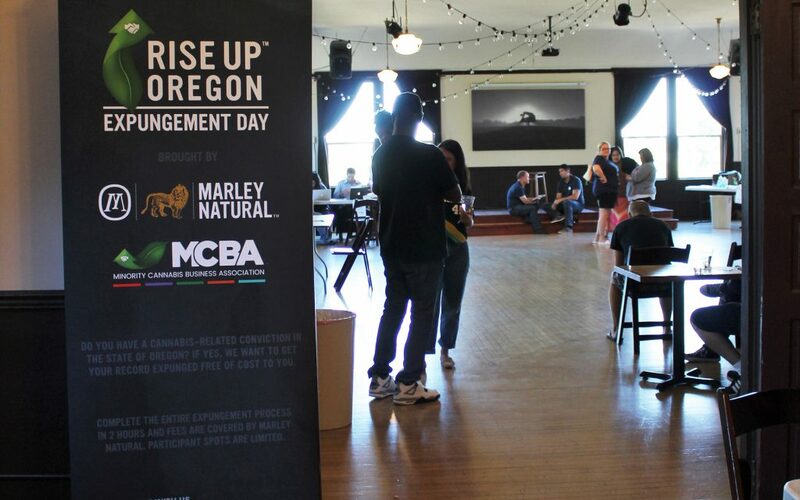 Rise Up Expungement Day, recently held by Marley Natural in partnership with the Minority Cannabis Business Association (MCBA), walked non-violent offenders in Oregon through applying for expungement of cannabis-related convictions. 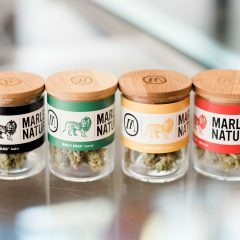 All costs and application fees were covered by Marley Natural. #RISEUP One of the applicants at our #ExpungementDay with the @MinorityCannabis business Association. Name: Sara J Williams Age: 37 From: Salem "I'm not often early, but I arrived half an hour early for this expungement day. I've been struggling ever since I got this felony in 2012 . I lost the house I was living in for 11 years and my children were taken away from a stable home. Having a felony makes getting a job so much harder. 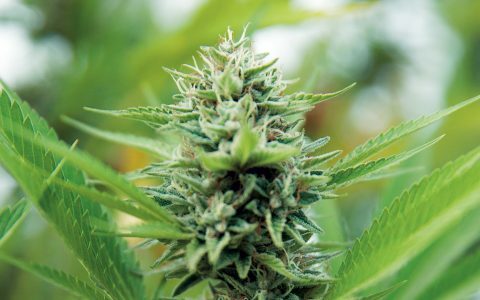 I was just using cannabis to medicate and didn't have a medical card. 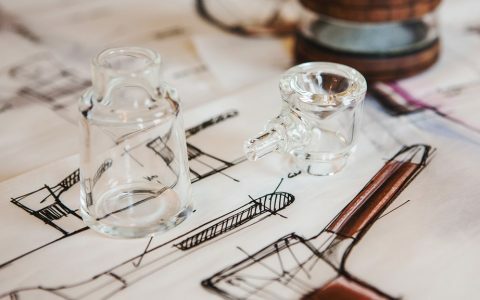 I've tried so many medicines that the doctors prescribe me that have just made me sicker – with the worst side effects. Because I want to work in human services, having a felony hinders you from being able to get a job in that industry. It's frustrating because sounds like you're a REAL criminal. 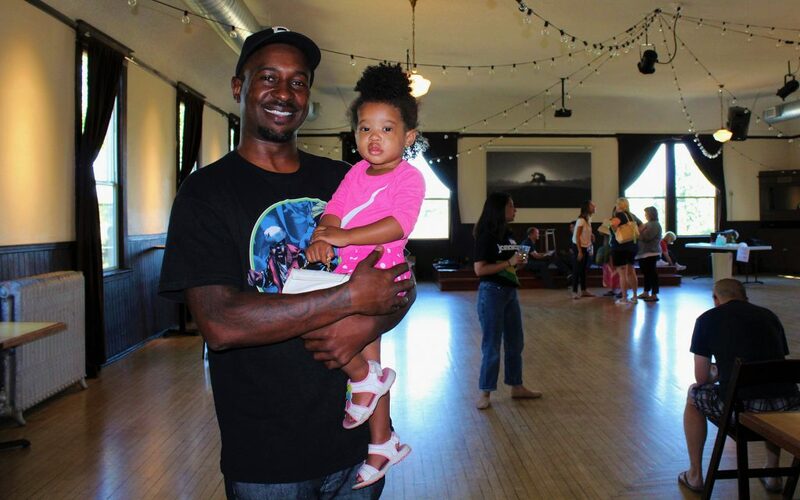 Getting my record expunged today is going to change my life so much for the better." “I’m not often early, but I arrived half an hour early for this Expungement Day. I’ve been struggling ever since I got this felony in 2012. I lost the house I was living in for 11 years and my children were taken away from a stable home – having a felony makes getting a job so much harder. “When I found out that I qualified [for Expungement Day], I flipped out! 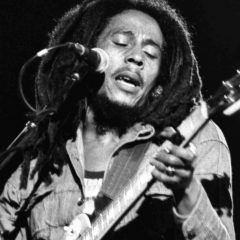 You guys are going to change my life. I was in high school and I decided to bring some pot to a friend’s house and was caught with it. Now I can actually apply for my Bachelor’s and get a job! “I’ve had this misdemeanor since 2008. It’s been tough. The hardest thing was finding employment and having something like this on my record. This follows me and I’m trying to better myself. 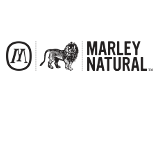 For more information on Rise Up and how you can help, visit Marley Natural’s website.